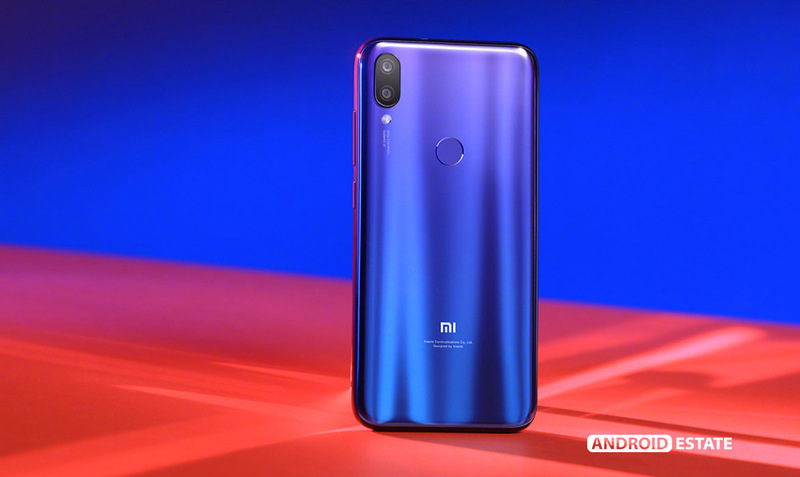 Xiaomi Mi Play smartphone was launched in December 2018. The price of this phone starts at Rs 17,400. which is around $248(€217). This smartphone got a lot of attention during its launch and now, let’s see how well the internals actually are. Xiaomi Mi Play features a beautiful 5.84-inch OLED touchscreen display with a resolution of 1080 pixels by 2280 pixels The Camera is one of the most important parts of a modern smartphone and Mi Play packs in a powerful lens which are capable of taking some amazing shots. This smartphone packs in a 12-megapixel (f/2.2) primary camera and a 2-megapixel secondary camera on the rear and an 8-megapixel front shooter for selfies. Xiaomi Mi Play comes with a circular style notch which a lot cleaner than the regular notch. Under the hood, the Xiaomi Mi Play is powered by 2.3GHz octa-core. This phone packs in 4GB of RAM. Mi Play contains 64GB of internal storage which is expandable up to 256GB via microSD card slot. All these internals are powered by a 3000mAh. battery. Xiaomi Mi Play packs in all necessary sensors like Fingerprint sensor, Face unlocking, Proximity sensor, Compass, Accelerometer, Ambient light sensor, and Gyroscope. Mi Play is a Dual sim device that accepts nano+nano sim. 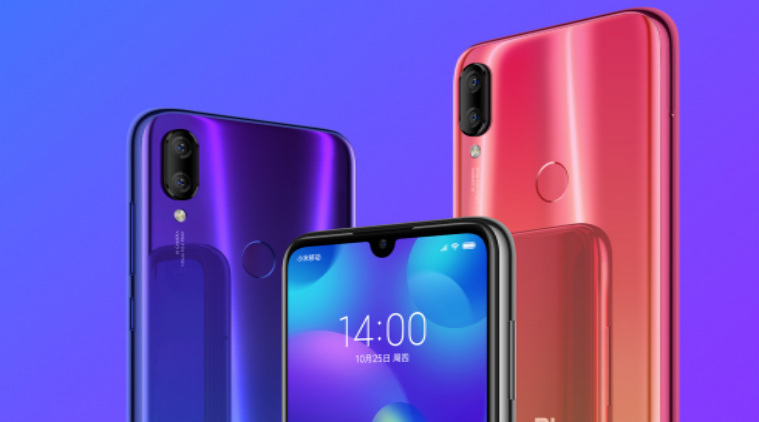 Connectivity options include 3G, 4G, Wi-Fi, GPS, Bluetooth, and USB Type-C.
Xiaomi is a Chinese company that manufactures smartphones, tablets, and other consumer electronics like smart-TVs, smart watches, air purifiers, and many others. Xiaomi is a mammoth in Asian countries which takes a huge chunk of market share in the budget phone segment. The Company devices offer high value for the buck by offering power packed internals at lower prices. Redmi Y2 Full Specifications and Features.